In Ayurveda, there are three doshas: Pitta, Kapha, and Vata. Each of these has their own qualities. We all have a constitution made up of these three doshas, but usually one or two are more dominant. If out of balance, we can experience negative symptoms related to these doshas. Below I will list some symptoms one might have if one or more of the doshas is out of balance. Then I will list a few essential oils that are said to be useful for each. 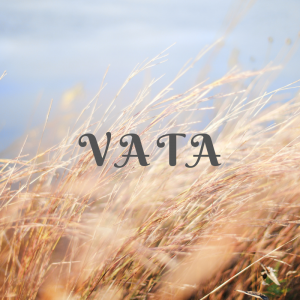 Vata dosha imbalances can materialize as anxiety, panic, tremors, spasms, fear, or excess worry. On the more physical side, this can also appear as bloating, gas, constipation, dry skin, weight loss, arthritis, or sensitivity to cold temperatures. If vata is in excess, you will likely be overly worried or stressed, feel anxious and fearful, have dry skin, and be extra sensitive. Symptoms of kapha dosha can include a feeling of complacency, being lethargic, getting depressed, and sleeping more than normal. 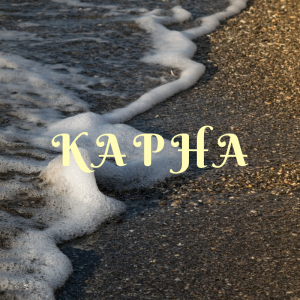 Kapha in excess can often look like swollen lymph glands, bone spurs, endometriosis, stiff joints, water retention, weight gain, excess mucous, congestion, edema, or heavy stools. Excess kapha can lead to a feeling of heaviness, obesity, and possibly sinus infections. Pitta dosha imbalances can look like hostility, anger, jealousy, impatience, and frustration. It can manifest physically as oily skin and hair, ulcers, eczema, diarrhea, acid reflux, hives, migraines, acne, and heartburn. 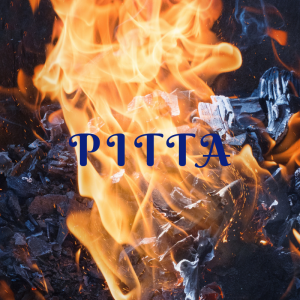 Excess pita will sometimes include inflammation, muscle fatigue, and dizziness. 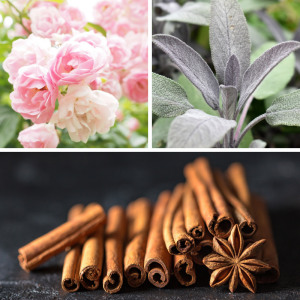 To help balance vata dosha, you can use spicy oils like clove and cinnamon. Floral oils such as rose and geranium are also great. Another good choice to try is clary sage. 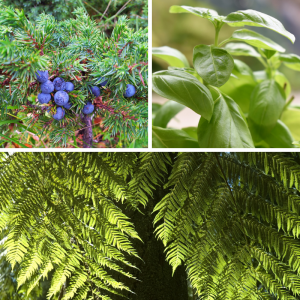 Many of these oils are great diffused into the air, using aromatherapy to help you pacify vata. Many oils from leafy green plants are great to help balance kapha dosha. You can try tasty oils like thyme and basil (sometimes these can be used internally, so you could try cooking with them!). Juniper and cardamom are a couple others to try. Eucalyptus oils are also great for helping pacify excess kapha. To help balance pitta dosha, oils such as sandalwood and cedarwood are great. 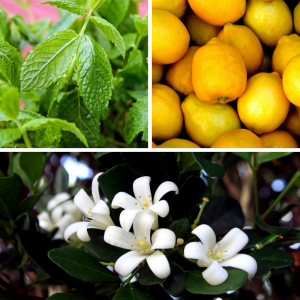 Bright smelling oils like lemon and peppermint are amazing to use for aromatherapy, or in some cases, may be ingested. Another to try for pacifying excess pita would be jasmine. All these oils are awesome diffused into the air. In conclusion, using essential oils can greatly benefit your health and help you recover from unwanted symptoms. 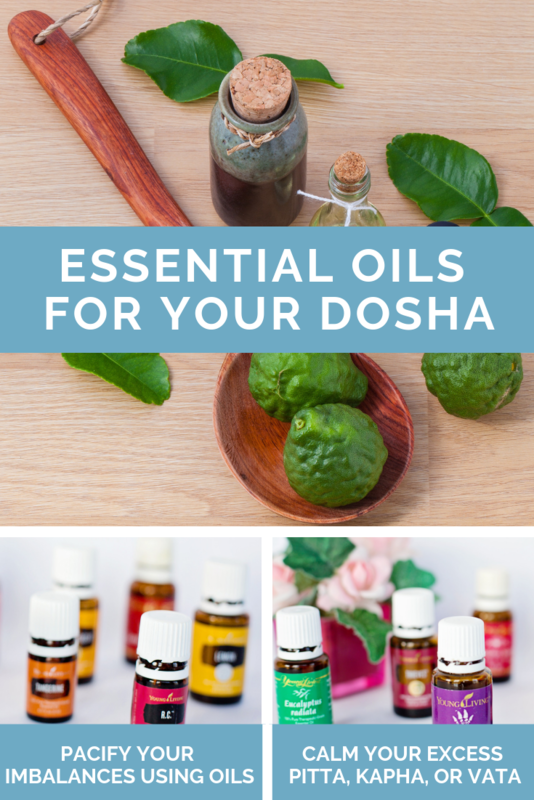 Before starting a new practice, talk to your doctor or visit an ayurvedic practitioner to get help with balancing your doshas and restoring your health. 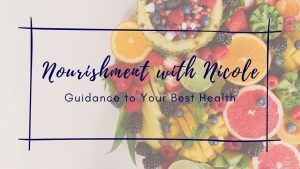 If you would like more information about using essential oils or where to purchase them and start your oily journey, feel free to email Nicole. She would be happy to answer any questions you may have and help you figure out where to begin. 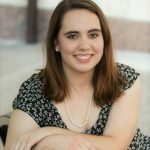 Please talk with Nicole or a health care provider before ingesting essential oils; some oils can be taken internally, and others cannot.